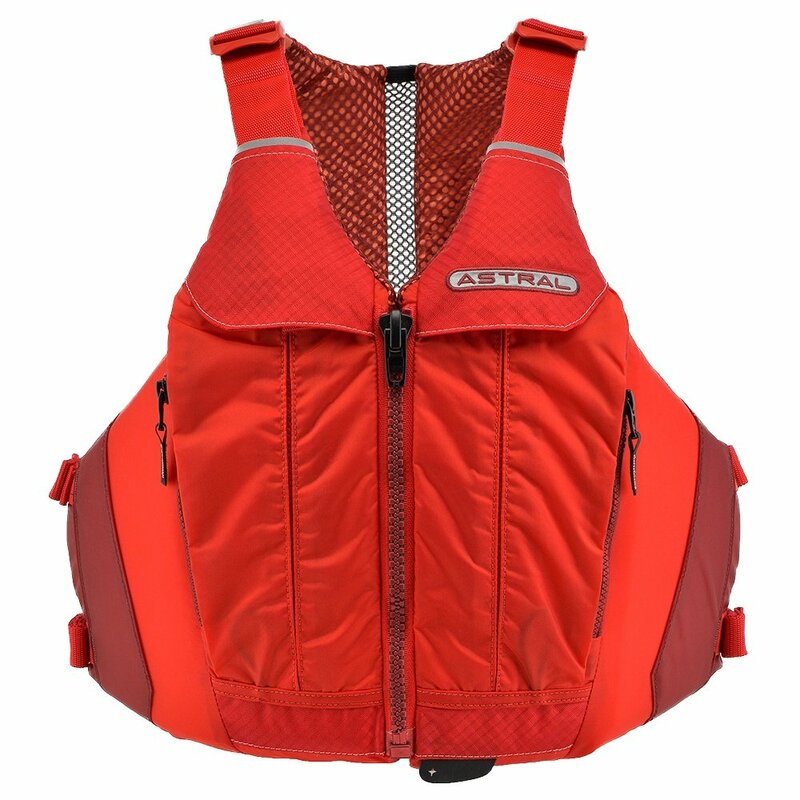 Designed with women in mind, the Astral Linda Life Vest has all the features you need for a functional and comfortable personal flotation device. The Thin-Vent™ back cutout uses a mesh to help keep you cool, while also limiting the size of the padding for added comfort in any kayak or boat. If you plan on carrying supplies like bottles or suntan lotion, the front pockets provide easy access to convenient storage. The Astral Linda is also designed with pre-shaped foam inserts that not only offer safety, but also a form-fitting feel that is comfortable for all-day use.